Adults take one capsule every second day. Children under 14 one capsule every third day. 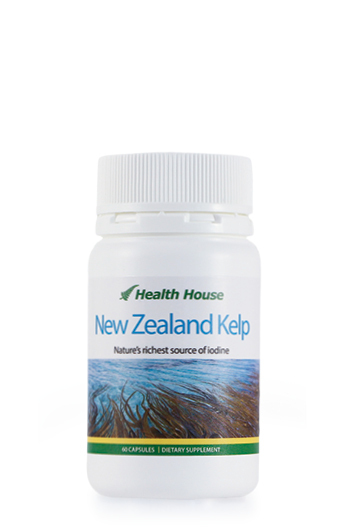 This rich sea herb, Kelp is harvested from nutritious New Zealand waters. 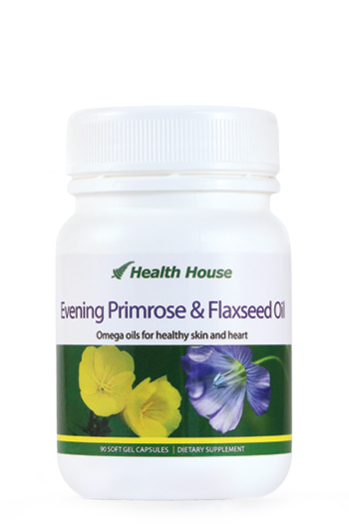 It is beneficial for your nails and hair and is especially rich in iodine for a healthy thyroid. 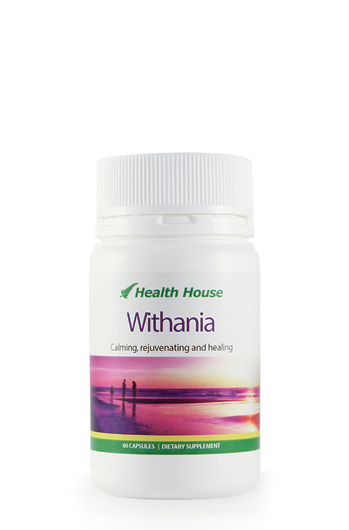 It has all the trace colloidal minerals and elements (over 70) needed by your body and in a highly absorbable form. Small size capsules each containing 1000mcg of Iodine. Essential organic minerals for your health needs.